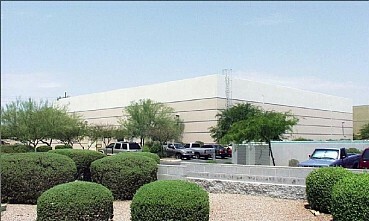 480 West Vaughn Street consists of 1 industrial/flex building totaling 24,948 SF located in Tempe, Arizona, an affluent suburb of Phoenix. Built in 1991, the building offers 24′ clear height. 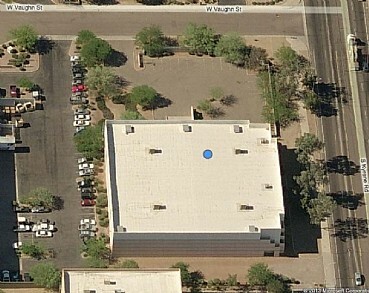 The center has easy access to Highway 10 and to the Phoenix Sky Harbor International. – Redesign the existing loading dock doors & add 1 new grade level rollup door. The property was acquired in March 2013. The property was sold in January of 2015.